For a show-stopping exclusive Christmas event this year in Brighton, look no further than this fantastic Ballroom in the city’s Kemptown area. This decadent venue boasts an indulgent cocktail bar, restaurant lounge and club and features a stunning collection of vintage inspired artwork and striking interiors which provide a 1920’s feel. 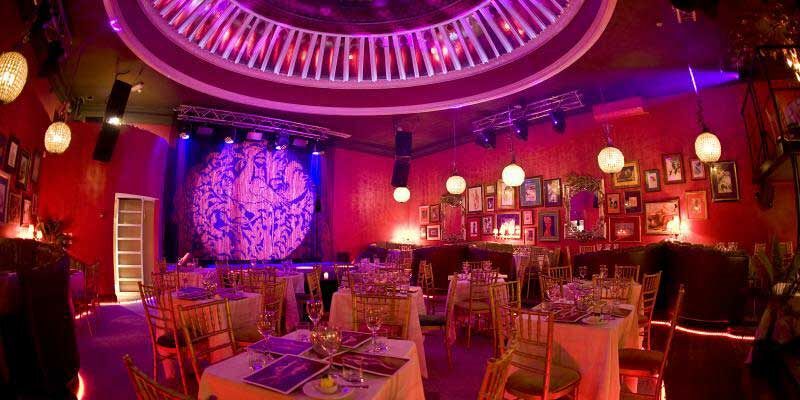 This year, the venue are offering groups the chance to experience an exclusive Christmas party, where they’ll enjoy an extravagant night of dazzling burlesque from the beautiful performers – they’ll be shimmying down the chimney ready to mesmerise the audience with their jaw-dropping festive acts. The theme for this year is the incredible ‘Bows and Baubles’ show, so you can expect a saucy, festive twist on the classic cabaret! Come dressed ready to sparkle on the night of the event, because this is a truly glamorous occasion where you’ll want to wear your finest attire. 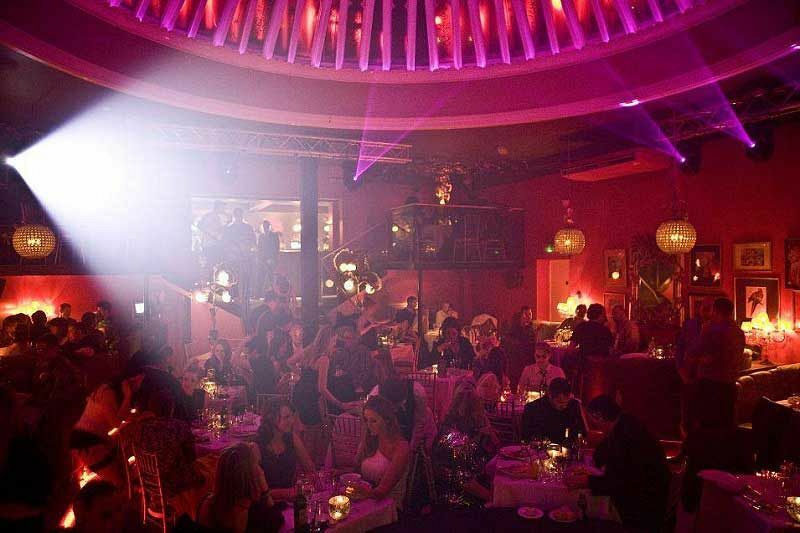 On arrival, you’ll be given a warm welcome and shown into the venue and seated at your table. 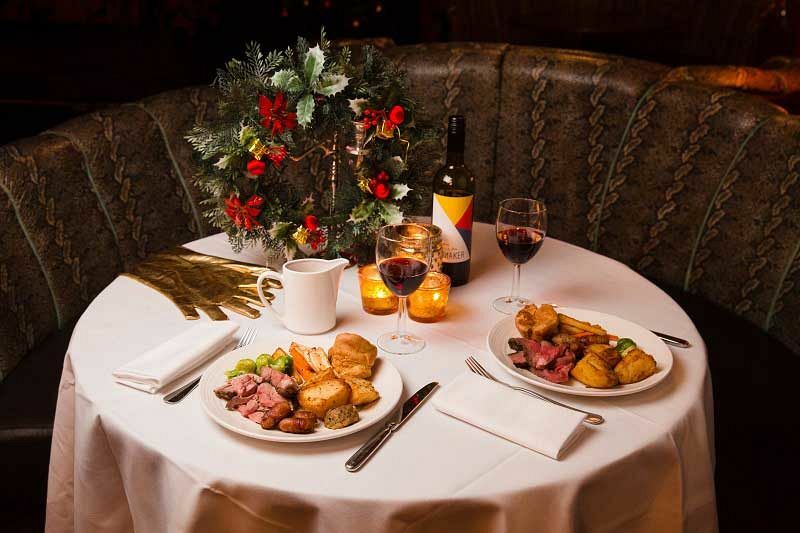 Each table will have their very own friendly host for the evening, who will serve them a fabulous three-course dinner from the tempting festive menu and any drinks that they’d like to order. An indulgent drinks menu is available which features an excellent choice, including cocktails. You’ll be entertained as you dine at this venue; get ready to relax and absorb the vintage atmosphere of this spectacular evening. After the show concludes, the fun doesn’t have to end, as the after party with the resident DJ will guide you into the early hours!